I’m here to make the process as simple and enjoyable as possible! If my work speaks to you, I would love to photograph this exciting time in your life and learn more about what makes you unique. I look forward to meeting you over fresh coffee or tea (and a cookie or two) to learn more about the sweet and timeless moments I can capture of you and your loved ones! 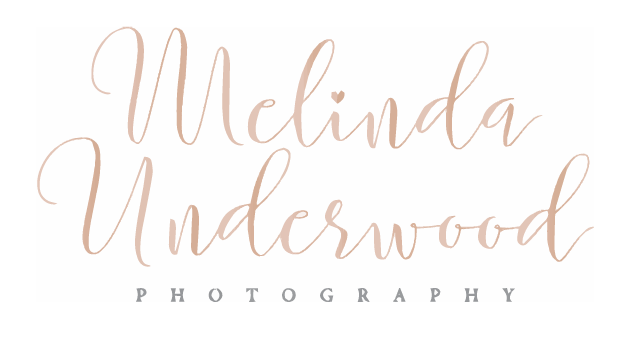 If you don’t hear back within that time frame, please email me directly at melindaunderwoodphotography@outlook.com or Call/text 740-505-1441.